Please click on the Cover to view and purchase. To view Virtual Magazine Please Click Here. 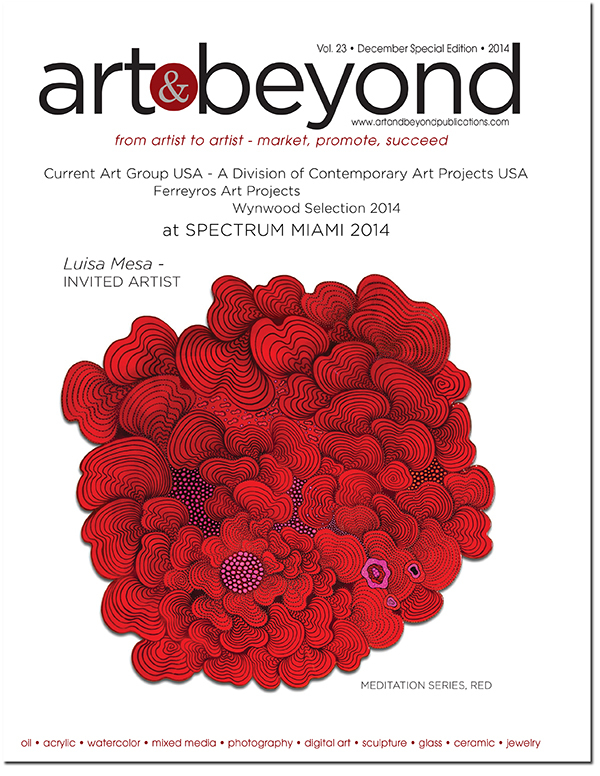 Art & Beyond Magazine Winter Edition published and available to view as a virtual magazine at http://issuu.com/art_beyond/docs/art_beyond_winter_final-lr_2014.